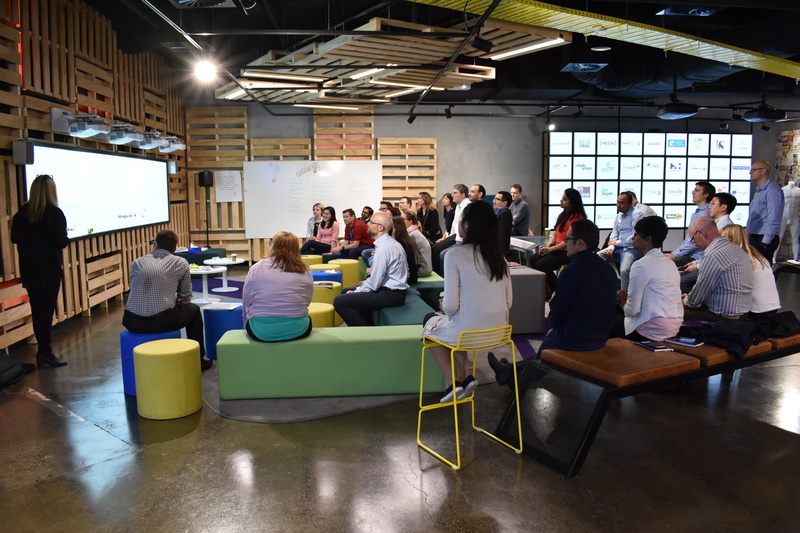 Since opening earlier this year, Foy’s has had the pleasure of hosting many exciting workshops and seminars for our staff, investors and clients. Our team has helped to create unique experiences for each group of guests, combining our high tech space with analogue methods for maximum engagement and creativity. 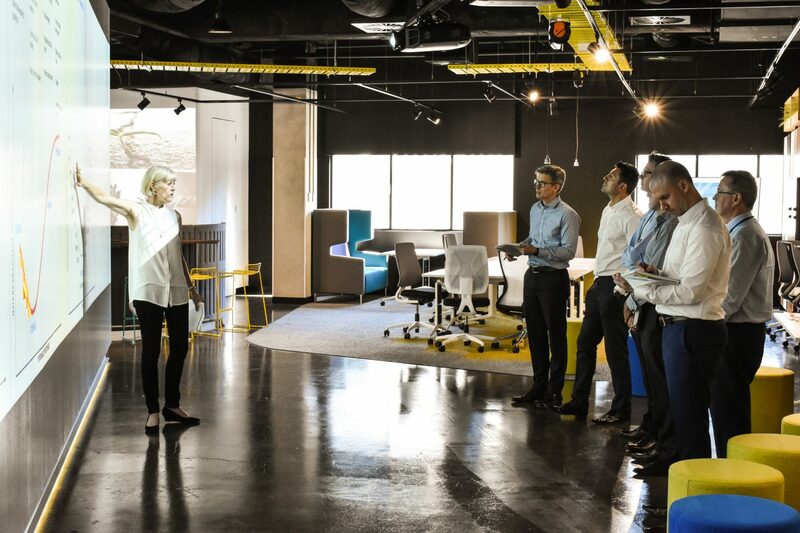 We have the ability to host small team workshops focusing on company goals and outlook, to much larger team building days focusing on collaboration and communication. To view the area’s within Foy’s and to see how the space could best work for you, go on a virtual tour or email us at edonnellon@ispt.net.au.